As a visual storyteller and technical geek, I actively search out the latest programming and design techniques to engage an Internet user on a website. I like big and bold parallax designs that grab attention and instigate curiosity. After putting myself through school by selling my ideas in AP style, I turned to blogging as an extension of my writing skills. 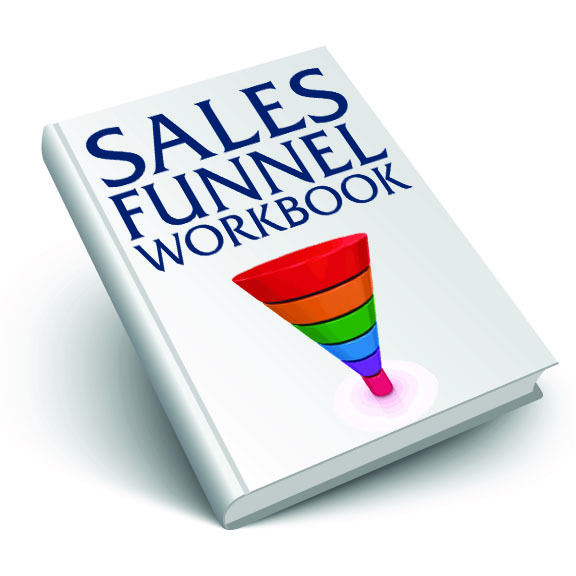 A short career in sales training has given me a salesman’s perspective to the copy I produce. For years my secret hobby has been to create interactive treasure hunts, both online and off-line, guiding people to a prize. Leaving a trail of clues for the clever to follow is one of the great joys of my life. The best work I do is creating sales funnels – providing free opt-in incentives for a targeted audience, and cross-selling solutions to that audience with evergreen landing pages, autoresponder sequences, and follow-up surveys. With years of experience working with WooCommerce and InfusionSoft, I can put products up for sale with multiple variables in short order, and the delivery of information products in a custom-designed portal is my specialty. My background in theater and performance gives me a storyteller’s perspective when making screencasts and video montages, manipulating many forms of multimedia to create an emotional reaction. Watch my Video Resume Cover Letter.